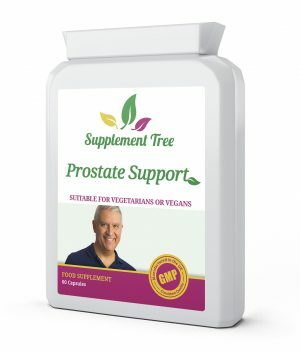 Supplement Tree® Ashwagandha Root Extract 600mg capsules are formulated to provide 5% Withanolides (30mg) in each easy to swallow Vegan & Vegetarian friendly capsule. 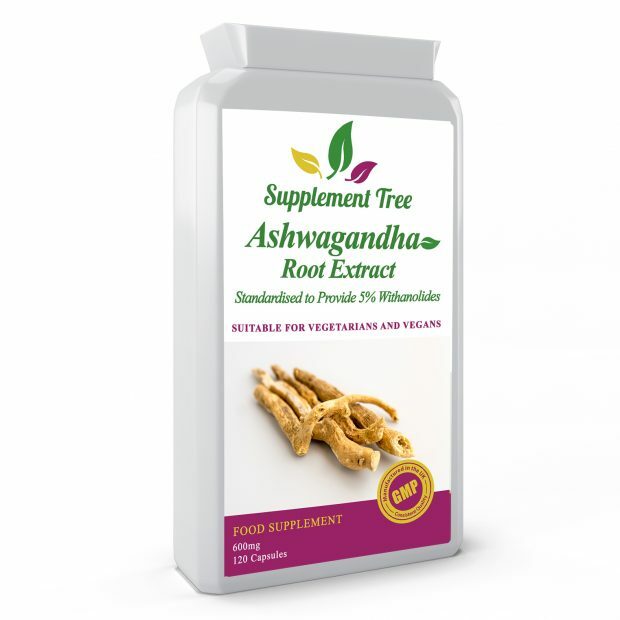 Supplement Tree Ashwagandha capsule contains no fillers, binders, artificial colours or preservatives. 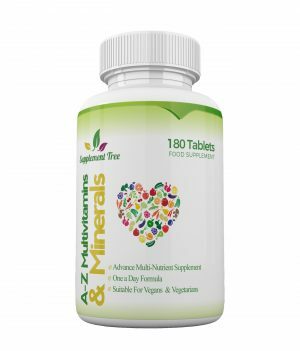 Ashwagandha Root Extract 600mg capsules are of a high premium grade standard, specifically selected for their potency to provide the most effective Ashwagandha supplement on the market. 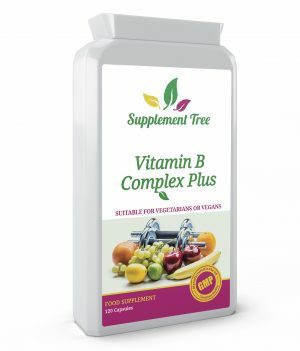 Manufactured in the UK in a GMP & ISO certified facility. Ashwagandha: Ashwagandha is one of the most important herbs in Ayurveda, a form of alternative medicine based on Indian principles of natural healing and has become a popular supplement due to its health benefits. Its botanical name is Withania Somnifera, and it is also known by several other names such as Indian ginseng and winter cherry. It has been used for over 3,000 years to relieve stress, increase energy levels and improve concentration. Being a powerful adaptogen, Ashwagandha allows the body to successfully adapt to stress, including mental, physical, emotional & environmental. 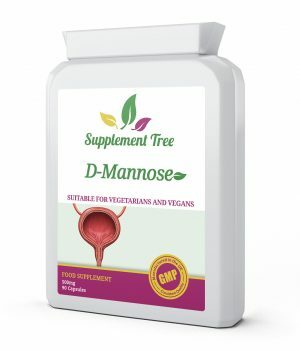 Take 1 or 2 capsules daily, preferably with a meal. Although rigorous precaution are taken to prevent any cross-contamination, this product is manufactured in a facility that also handle allergy based material such as nuts, seeds, milk, egg, cereals, soya, mustard, celery, fish, crustaceans and sulhpites.